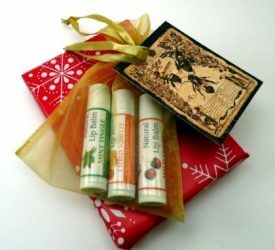 Great gift for anyone who is struggling with very dry, damaged, sore, and compromised skin conditions. 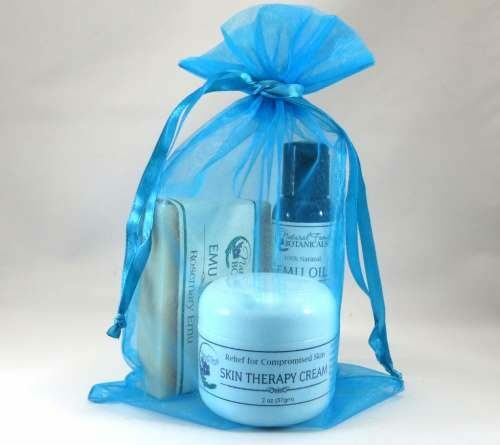 Emu Oil Skin Care Set has powerhouse products that will take care of the toughest of compromised skin conditions! 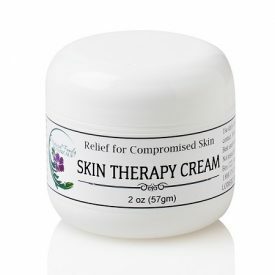 Great for anyone who is struggling with very dry, damaged, sore, inflamed skin problems. Emu oil, often hailed as a Miracle Oil, has a similar composition as human skin, thus emu oil absorbs quickly and deep into our skin and transports the therapeutic qualities of the essential oils mixed with it. This is why our Skin Therapy Emu Cream is so effective. 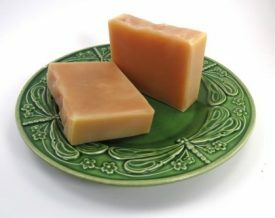 It’s also filled with several organic skin healing herbs, such as comfrey, calendula, chamomile and more. All of these beneficial ingredients work synergistically together and get the job done! The products in our Emu Oil Skin Care Set are packaged together in a reusable silky organza pouch. 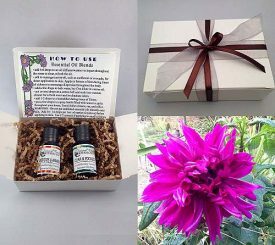 We also include a postcard in the pouch containing information about emu oil and its many uses so your gift recipient will be sure to know how to make the best use of this helpful gift. 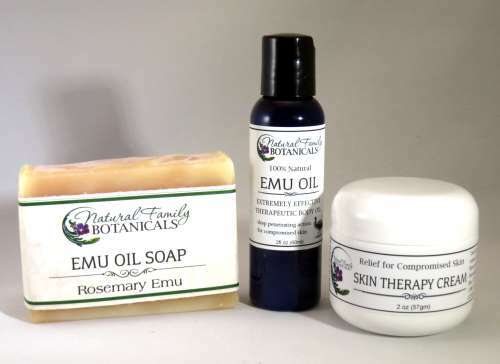 CLICK HERE for more information about Emu Oil and links to several U.S. patents on several amazing skin healing claims that emu oil can help. For a list of ingredients, click each product above to be taken to their individual product page which also has more information about the product, it’s many benefits, and how to use it. I purchased this set for my 7 month old son. He had angry, red, itchy, oozing, crusty rashes on his poor baby cheeks from teething and nothing was working. I got this set to clean his wounds, moisturize after bath, and heal them chunky cheeks and within 2 days of getting my hands on this stuff, his skin is looking soooo much better! The bumps are receding, the redness is almost gone, and his skin is much much smoother. He isn’t scratching it as much. I’m confident he will be better within the week. I love that all of your products have such clean ingredients I can feel good about using them on my baby. Our whole family suffers from skin issues like eczema and rashes and acne so I think we will all be able to benefit from these products! Thank God for this stuff NFB, this has been the answer to this momma’s prayers!